Ft. Lauderdale, Florida – With funding from Broward Regional Health Planning Council, FLIPANY has a goal to expand the Earn A Bike program in Broward County. The Earn A Bike Program builds resilience, self-­‐confidence and self-­‐esteem in youth through teaching skills to repair and maintain a bike and participating in team building and leadership activities. 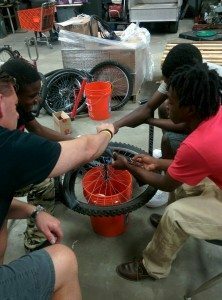 FLIPANY’s instructors and mechanic will be leading trainings for anyone who may be interested in helping out in the 8 week Earn A Bike youth summer sessions or for representatives from cities or youth groups who would like to set up a program at their site. “There is no experience necessary to participate in the trainings. We are just looking for people who have a passion for youth and biking and want to give back to their community.” Said Lynne Kunins, FLIPANY President/CEO and avid mountain biker. 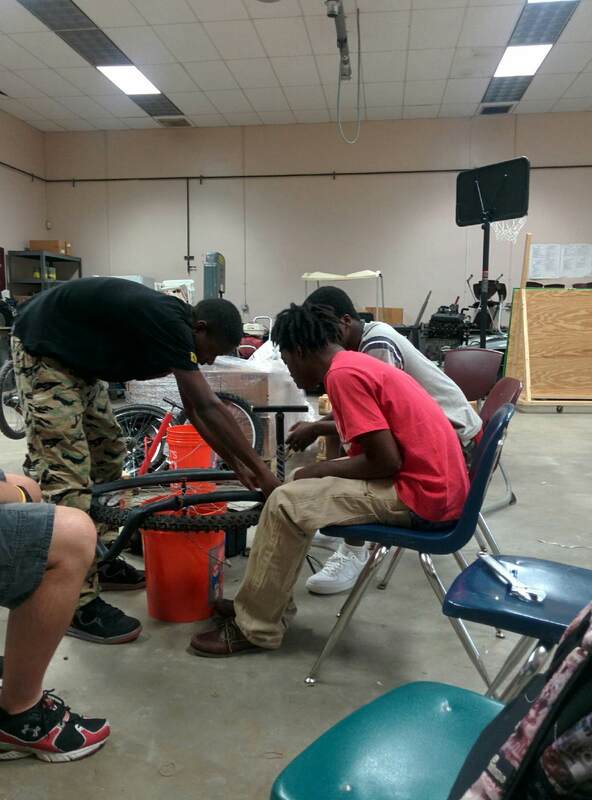 FLIPANY brought the national Earn A Bike program to Broward County 2 years ago and has worked with over 280 middle and high school youth who have earned a bike of their own after completing the 8-­‐ week program. FLIPANY will be starting new sessions in June, so now is the perfect opportunity to receive training and get involved in this great program. Who: FLIPANY EAB staff, Lee’s Bike Shop and RBX mechanics, volunteers, people who are passionate about biking and youth in our community. What: Two day training (Saturdays) for volunteers who want to assist with FLIPANY’s Earn A Bike program or implement a program in their community. Participants will learn basic bike mechanics, how to teach the FLIPANY Earn A Bike curriculum and how to be a role model and leader for the kids in the classes.